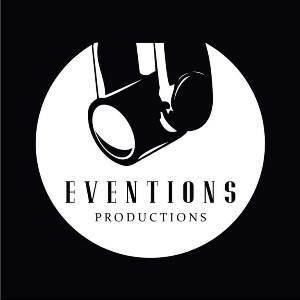 Eventions Productions is a special event services firm that assists companies and individuals in New York, the greater Philadelphia area, Washington D.C., and across the United States to produce amazing events. Eventions provides special event and corporate lighting design, sound and audio support, video and media projection, scenic design, power generation and staging. 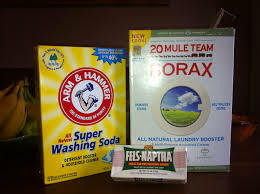 These services are available for weddings, Bar and Bat Mitzvahs, special events, corporate events, social and society markets as well as the general public.